Coming on the heels of his previously released single "Control", which Garnered Rave reviewed. 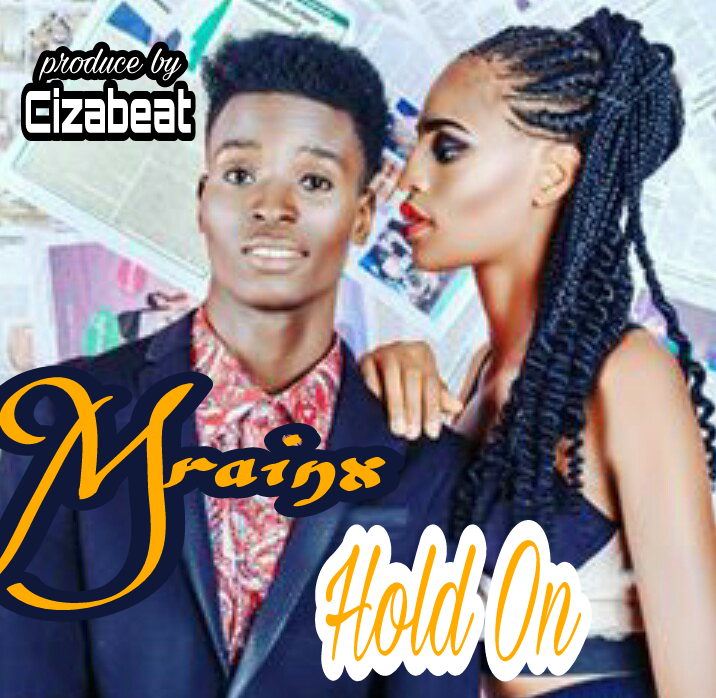 Olikpete Prince Raymond popularly known by his stage Mrainx, drops a new song titled "Hold On". produced by cizabeat.